Steve has been with the Western Region of Freddie Mac for over 17 years. He is domiciled in the Los Angeles office and focuses on loan production throughout the Western States along with a team of Loan Originators and Analysts. Over the past 20 years, Steve has been active with the NMHC and a panelist at various Multifamily conferences and events. 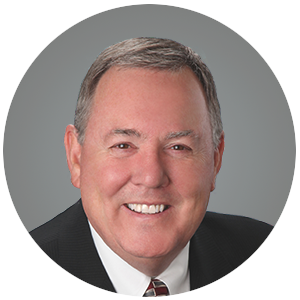 Steve began his career with First Interstate Mortgage in Los Angeles where he focused on placing construction loans with First Interstate Bank and permanent loans with numerous Life Insurance Companies and Pension Funds. He is a graduate of San Diego State University.